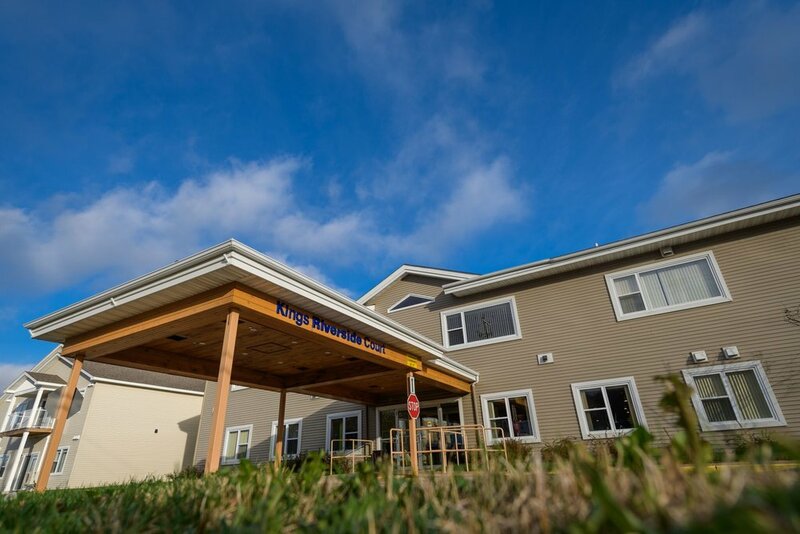 Spend an afternoon with us, experience our dining room, speak to some of our residents, and see all that KRC has to offer. See for yourself why Kings Riverside Court is the best choice for you or your loved one. Email us to book a tour or for general inquires.